Hi I want to know the latest news of Allahabad University so will you please provide me? The University of Allahabad is a public central university located in Allahabad, Uttar Pradesh, India. It was established on September 23, 1887. It is the fourth oldest University in India. Here I am providing you the process of getting latest news of this University. 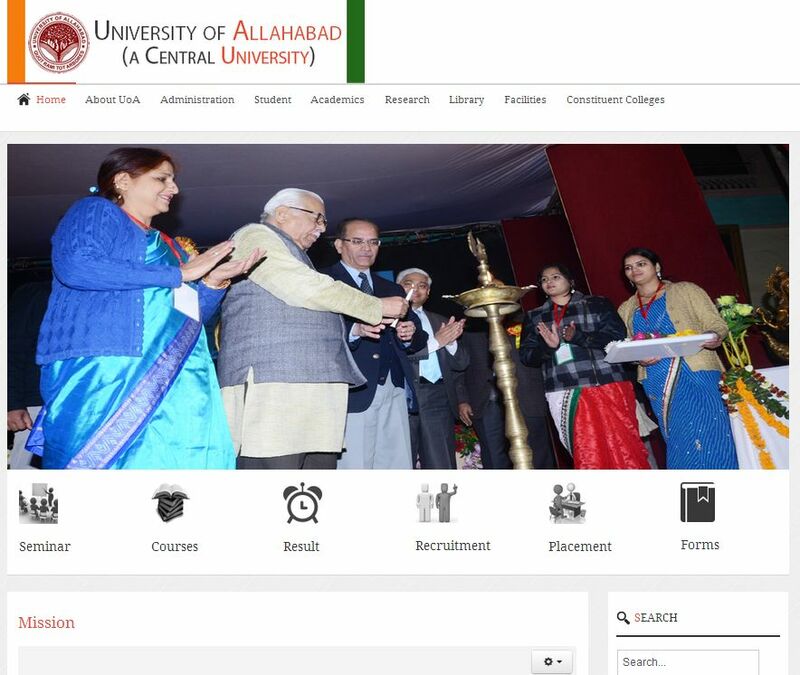 Go to the official website of the Allahabad University. Then you will see the section of â€œlatest Newsâ€� in the middle of the page. In this section you will get all the latest news of this University.